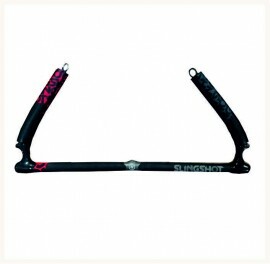 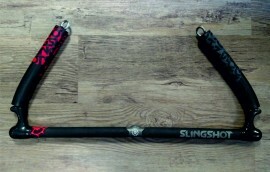 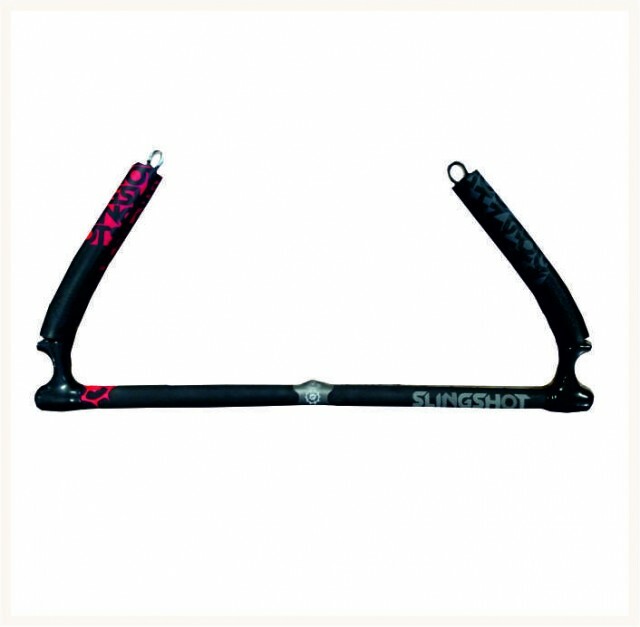 A replacement 23" bar core for the Slingshot Comp Stick bars with Sentinel or Guardian de power systems. Bar core complete with soft but rugged grip, molded hard wearing central hole, soft ends and fitted with bar floats. 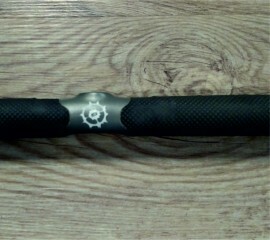 This bar core is 63cm long overall (24 3/4") and 58.5cm where the lines come out (23"). 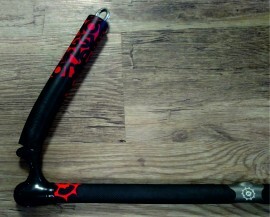 Sold as 23" bar core only. This sized bar is used on the larger kites.